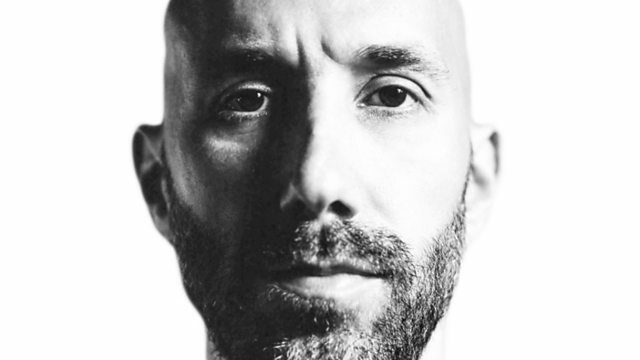 Diplo and friends exclusively in the mix with TJR and So Shifty. Expect the likes of Wuki, Snails, GTA, Nom De Strip, Machel Montano, Kes, Destra and Bunji Garlin all in the show! Remix Artist: Wax Motif. Remix Artist: Nom De Strip. Remix Artist: Tommie Sunshine. Remix Artist: Kandy.